Two years after it launched in 2011, fantasy MMORPG Rift went free-to-play. 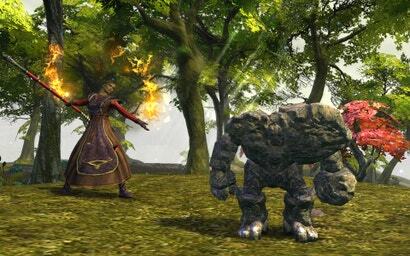 Now developer Trion Worlds is bringing back subscriptions with Rift Prime, a brand-new server with sequential progression and a lot less free-to-play nonsense. What an excellent idea.